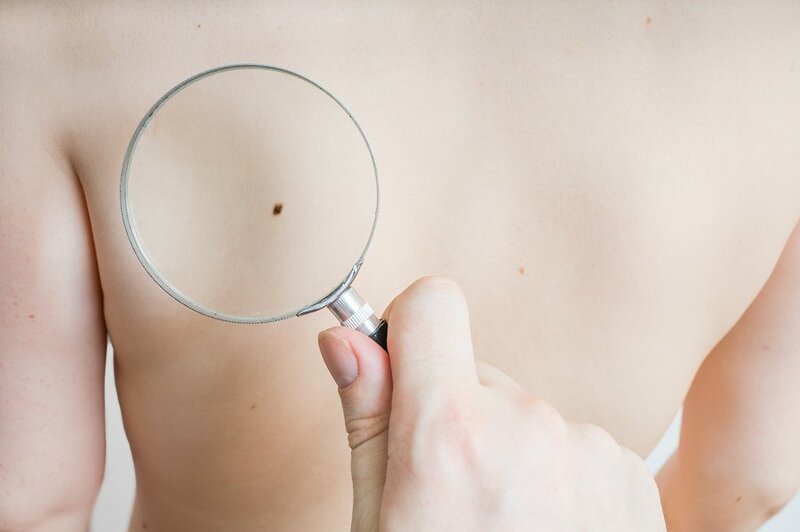 Are You Worried about Melanoma? If you’re worried about suspicious conditions on your skin, please go to a dermatologist for an exam. Don’t put it off as early detection is essential. For those with numerous moles and skin discolorations, consider periodic body mapping to track changes to those areas. And remember … use your sunscreens daily!